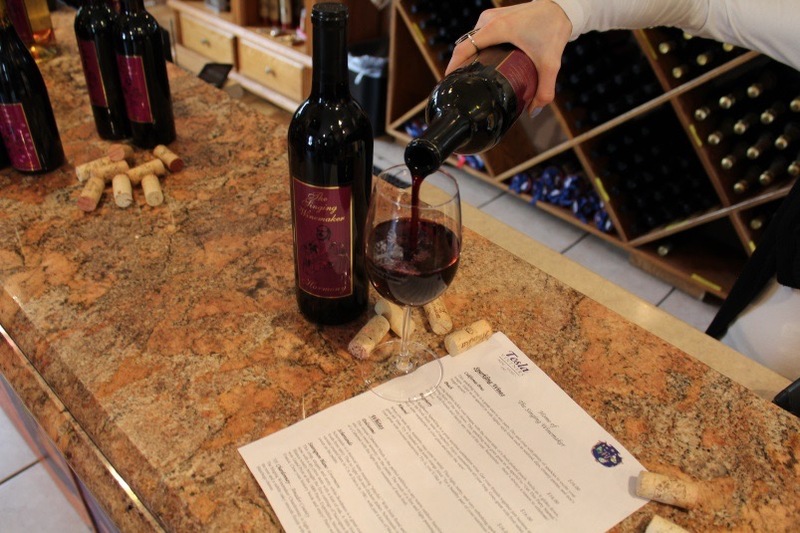 Although Steve’s signature wines are his red varietals he believes in providing wine for all palates, so there is “something in the tasting room for everyone“! The owner and a born performer, you can find him serenading the crowd in the tasting room on any given weekend. The Singing Winemaker is celebrating Truth, Beauty & Goodness through Wine, Music and Art. 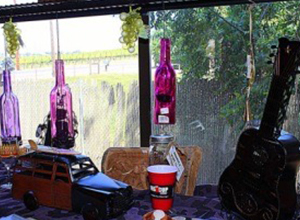 Stop by our eclectic little tasting room on Tesla Road and taste some of our award winning blends, sing a song and most of all have some fun making new memories! Red, White, Sparkling & Port – We have something for everyone on the menu! Live Music, Wine, Friends & Family – Don’t miss our next event! It’s always a good time at the Singing Winemaker tasting room. 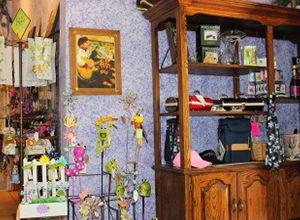 Come to try the wine and stay to sing a song and shop our eclectic little tasting room. 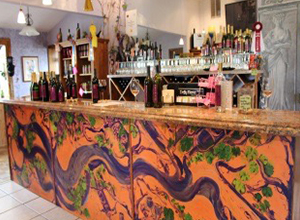 It’s the perfect place to pick up some gifts for your wine loving friends. © 2016 The Singing Wine Maker. All Rights Reserved.